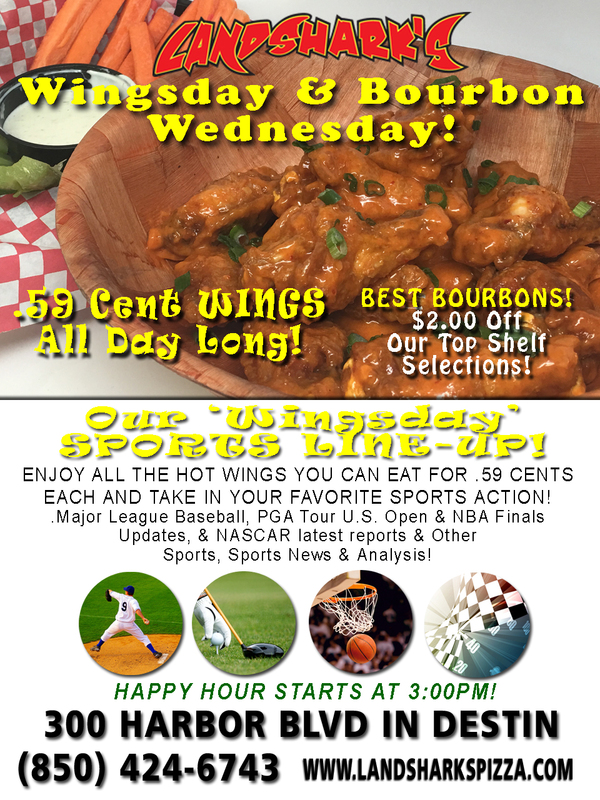 / Best Hot Wings in Destin FL / Destin FL 59 Cent Wings ALL DAY LONG & $2 Off TOP SHELF Bourbons – Happy Humpday! 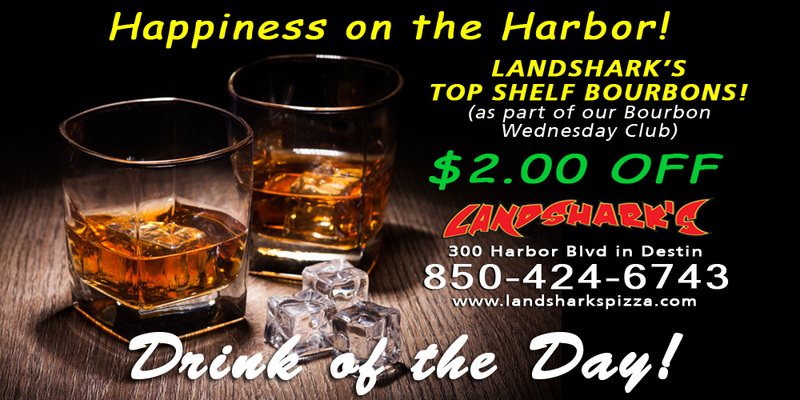 Destin FL 59 Cent Wings ALL DAY LONG & $2 Off TOP SHELF Bourbons – Happy Humpday! SPORTS ON BIG SCREEN! 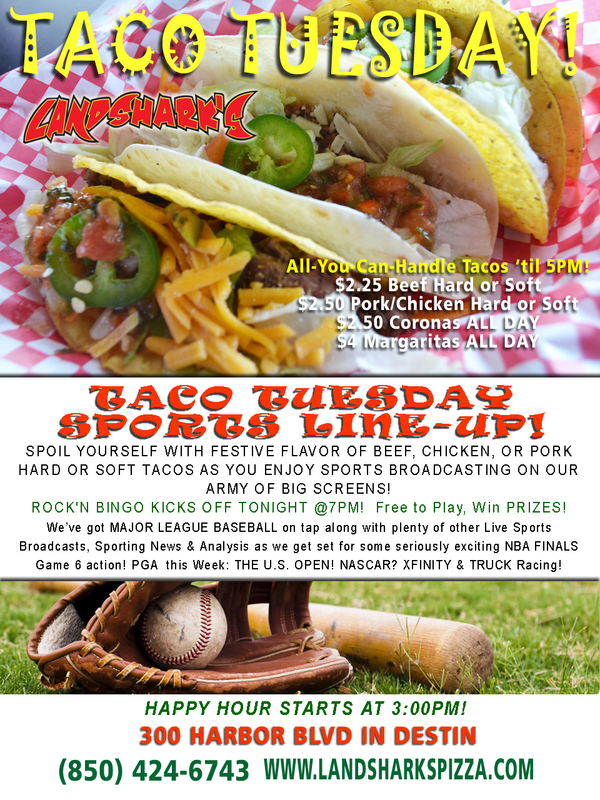 We’ve got Major League Baseball, Soccer,and the latest event broadcasts, Sports News, Analysis, and Commentary! PGA GOLF MAJOR THIS WEEK: The U.S. Open from Oakmont Country Club! 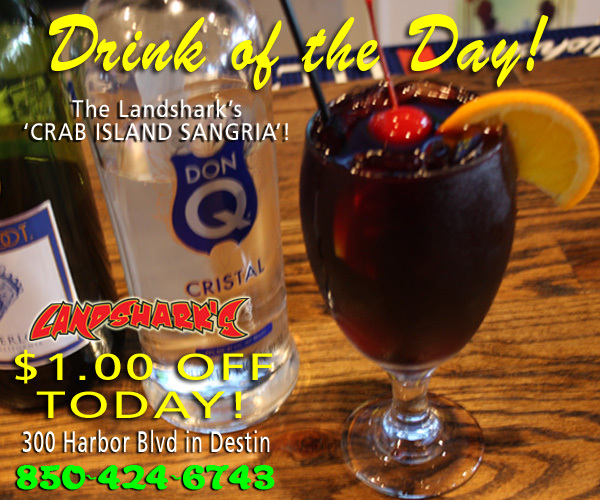 Previous Post: « TACO TUESDAY in Destin $2.25 Beef $2.50 Chicken or Pork $2.50 Coronas $Margaritas!